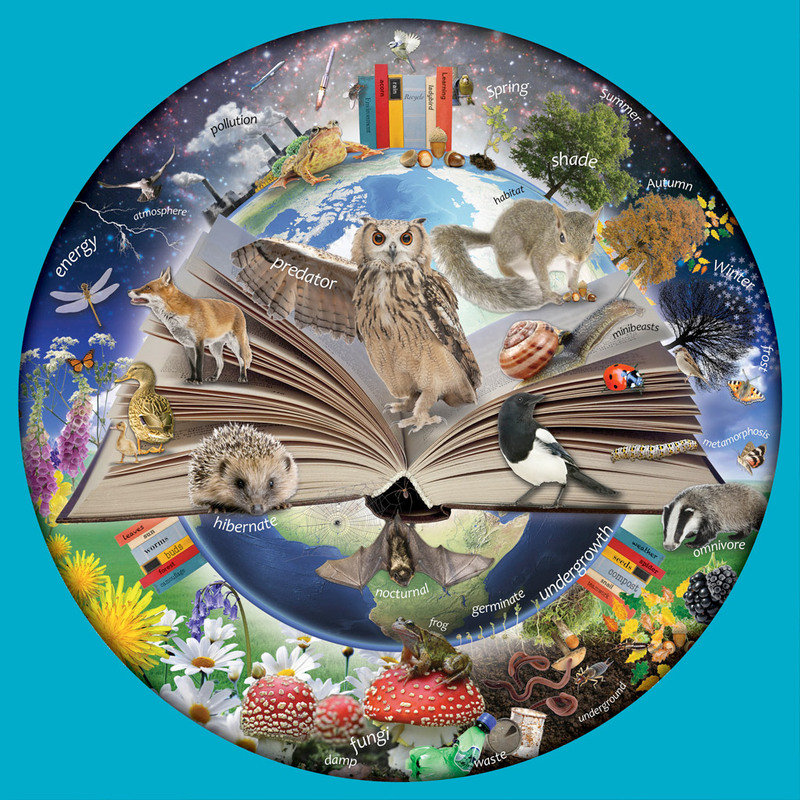 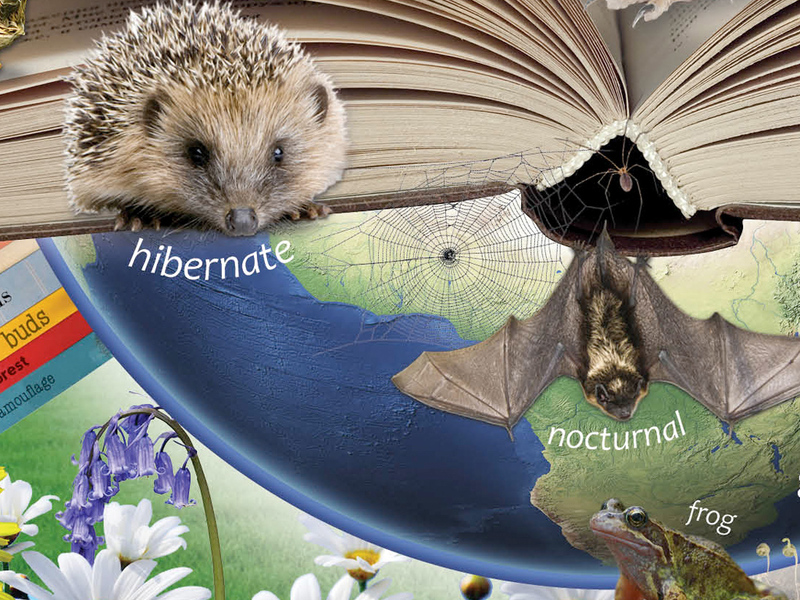 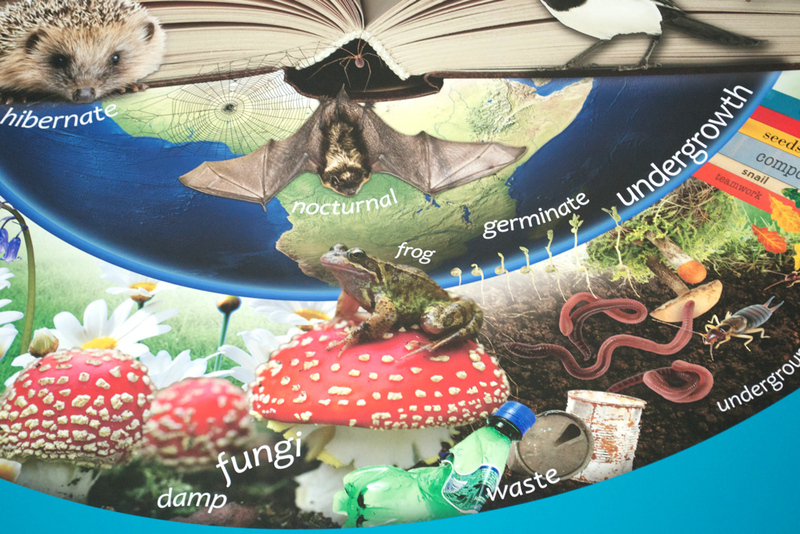 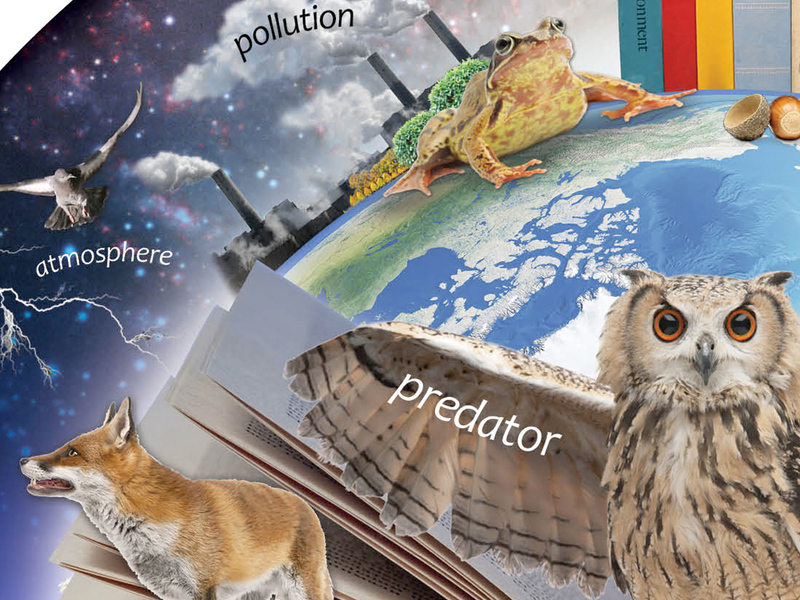 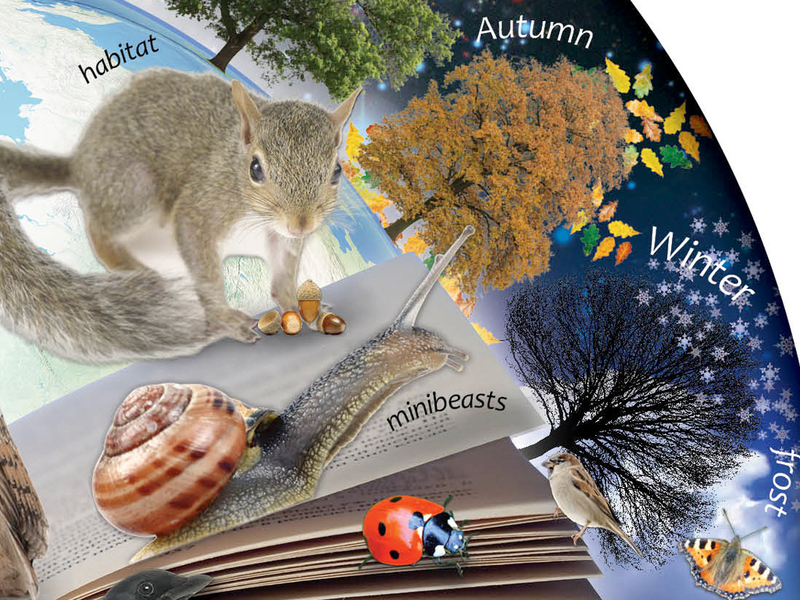 An inspirational curriculum linked resource that explores researching the natural world. 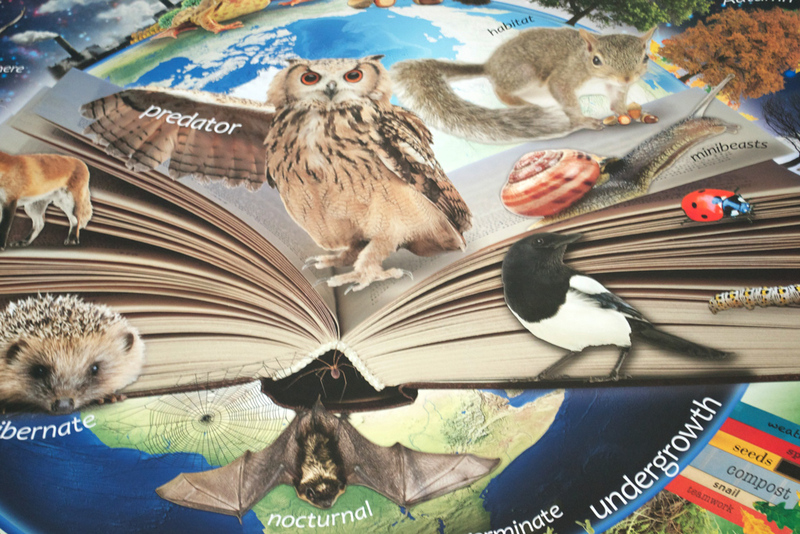 This stimulating photomontage bursts out of a huge open book and promotes reading and literacy. 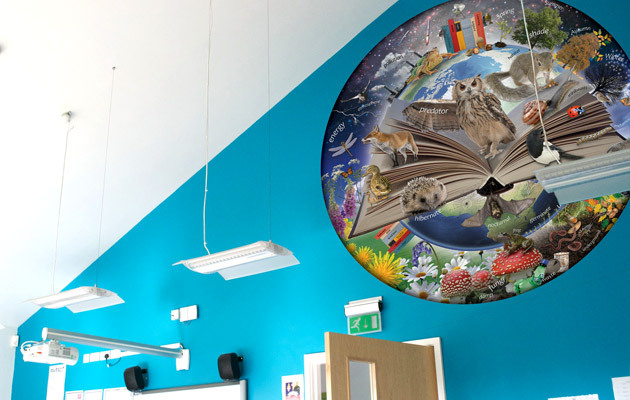 Ideal for a classroom reading area or library.